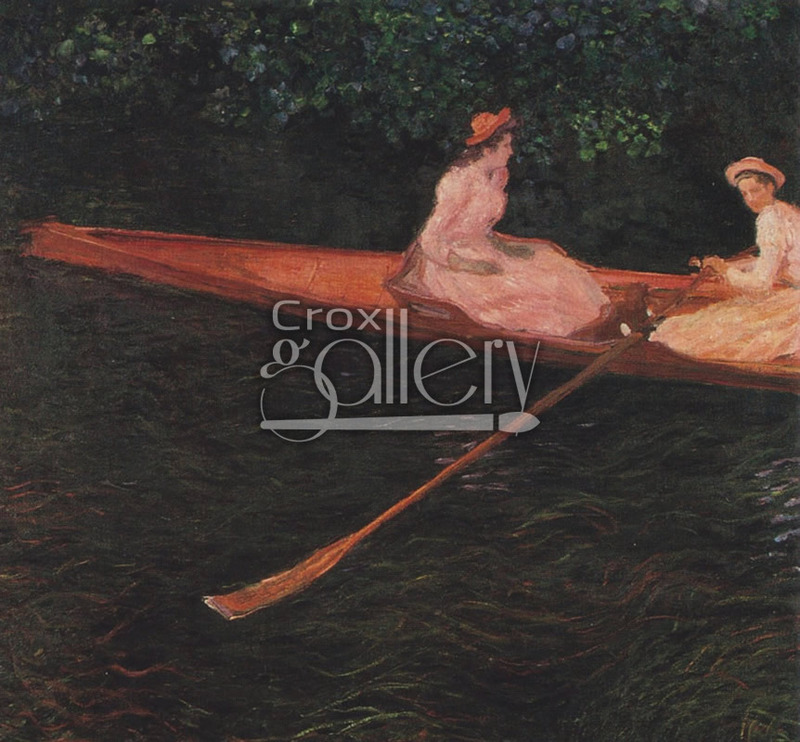 "Boating on the Epte" by Monet, Marmottan Museum´s Painting. 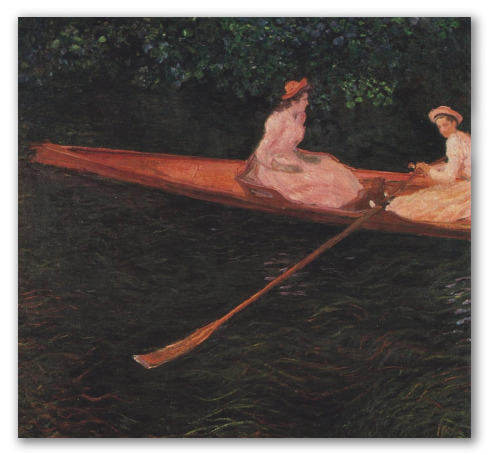 Painting by Claude Monet displaying two ladies leading a boat along the Epte River. Painted in 1887, currently on exhibit at the Marmottan Museum in Paris.